We enjoy building trusted relationships that span generations. Our talented team of caring, professionals is here to help you. We work hard to understand your current circumstances, risk tolerance, and future goals. We are committed to help you pursue your financial independence. Welcome, I’m Mark Richmond, a financial consultant in Napa, CA. We understand that individuals face unique challenges as they prepare for retirement. We can help take the mystery out of preparing for today and tomorrow. 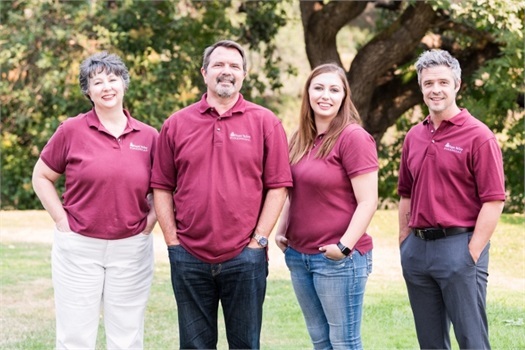 Whether you are investing for retirement, college savings or estate planning, our personalized service focuses your needs, wants, and financial goals and objectives. Our professionals have years of experience in financial services. We can help you address your needs of today and for many years to come. We look forward to working with you through all stages of your life, please call (707) 603-2663.